Its report about hidden skins. Hey boys, who good at destruction warlock, what stats priority and whats stats caps? I want to try this spec. Agony still has a rising proc chance for each passing tick that doesn't give a shard. It's currently 2.5% on the first tick, increasing by 2.5% for each tick that goes by without a proc. This increasing value is stored on the player and is shared among all targets with Agony (the effective average proc rate per each tick of Agony is left as an exercise for the reader). Every tick of Agony, a hidden accumulator is incremented. When it exceeds 1, it generates a shard and rolls over the remainder to start the next one. The added value per tick is currently 0.16 on average, with some variance (we'll try to remember to update this since there's no way to see it in-game). Each added amount is divided by the square root of the number of Agonies you currently have active. When you have no Agonies out, the accumulator is cleared. When you next cast one, it's reset to a random value from 0 to 0.99. Is it the same on our server? And another qustion, is sets bonus(1.15 times) works? thats the current mechanic implemented in FS, but since it belongs to the Legion beta, blizzard probably did undocumented changes since the chance here compared to retail is really low and there is no way to know the correct chance or how the spell works. 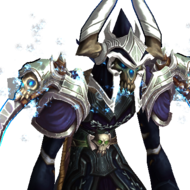 Anyway, we are doing some tentative changes to the chance on our 7.3.5 server in order to increase the proc chance of shards. At the moment, the chance is-->Random value(0-99%) on first shard generated, reset to 0% chance when the shard procs and start with 16% base with 10% increase per tick. 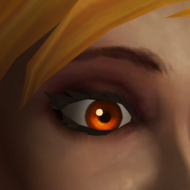 I know this isnt a blizzlike fix, but since there is literally 0 info of the chance since beta and surely blizz changed it, we are doing some test to "properly" fix it. what caps must have? like 30-40% haste, 30-40% crit for destruction? 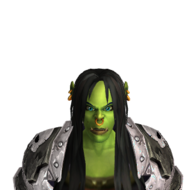 Fix PvP Templates for affliction, Demo and Destro. Versatility is wrong for all the specs: and probably some secondary stats for demo and destro. Then fix demonwrath damage in PvP and the damage of the main pet is kinda ridiculous at the moment but i'm not sure if its bugged or not since demo was op in 7.1.5. That isnt up to me but the devs, they are the ones that make the templates, I just give them retail values if possible to try to fix it. 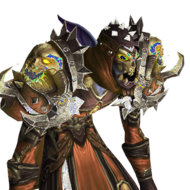 Anyway templates will be reworked in the upcoming 7.3.5 patch which already have the right values on the client so probably they will be fixed properly and the spell issues will be fixed along the templates. Since when? You have the waist lego? Yes i have it, but since yesterday my shard generation went down. anyway destruction warlock shouldn't have any problems with shard generation, you just need high haste cap and right legenderies. best way to approve your shard generation its 25% haste, legendery belt and helmet, 3 talant in last tier. 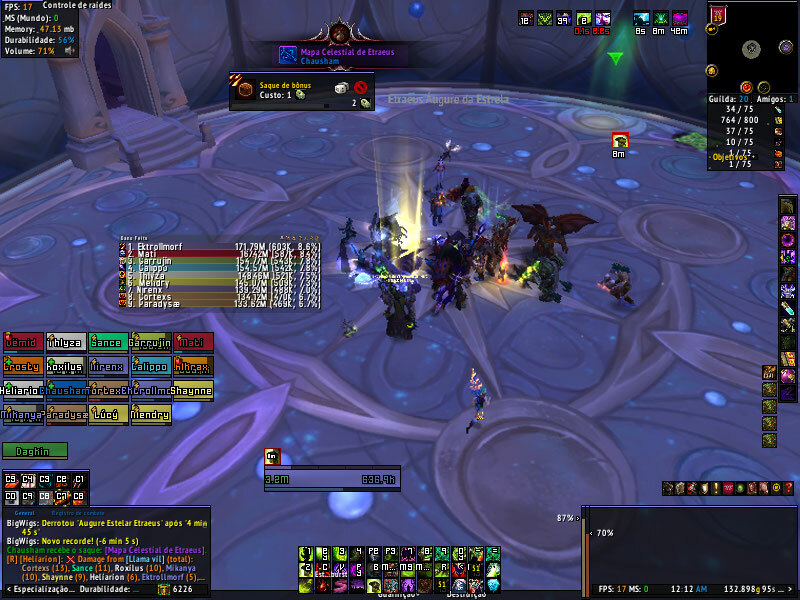 We as affliction warlocks must to control this generation, im on single target use only 1-2 shards, sometimes 3 and have 450k dps at end of boss fight. Ofc in nighthold for example only 2-3 bosses without trash near.